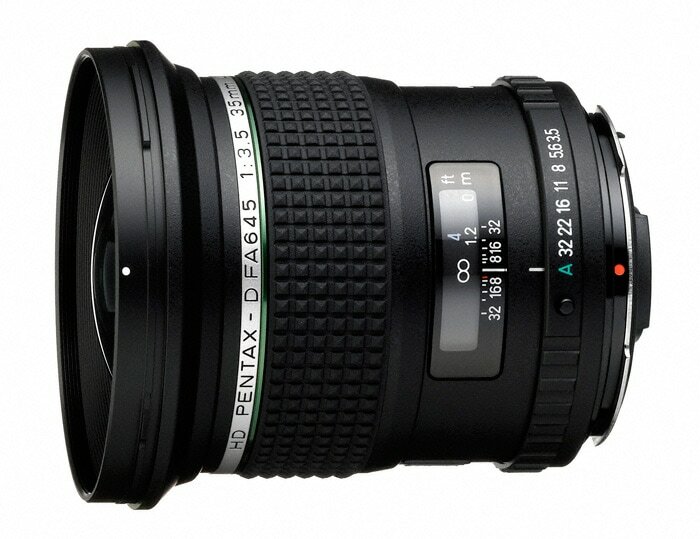 Ricoh has announced a new lens in the Pentax 645 medium-format DSLR camera system – the HD Pentax-D FA 645 35mm F3.5AL [IF] wide-angle lens. The design is based on the smc Pentax-FA645 35mm F3.5AL[IF]. This was a highly regarded Pentax medium format lens, but the new FA 645 35mm aims to set a new standard for image quality.